Could you link a download? Please let me know when you finish it..
Link in this video is not working for me. If you have a link please post below. omniYes it is. 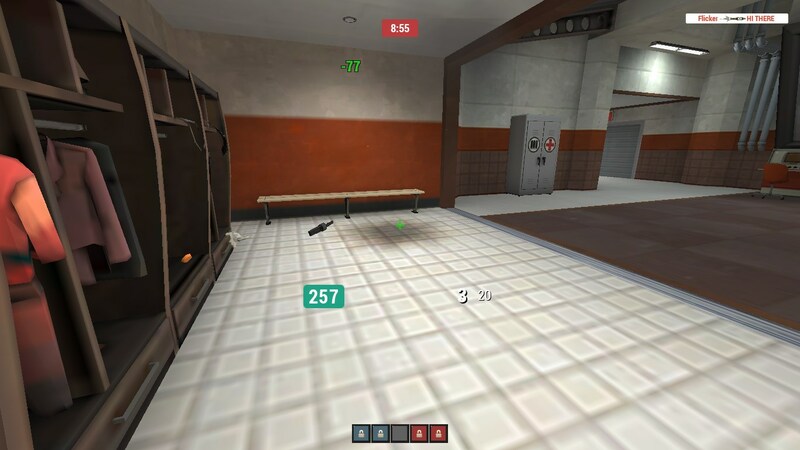 Do you even have 3d class models enabled in your game? Youre right guys... sorry for the inconvenience. mana is a good dude. That was the exact place i downloaded the files in the first place. 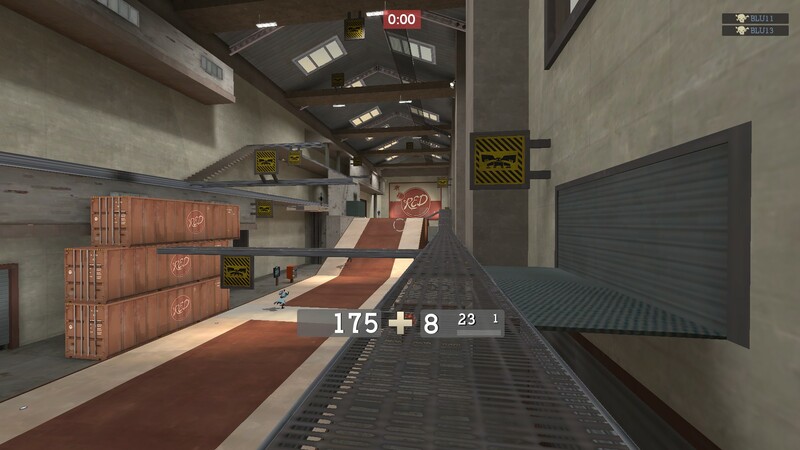 Does anyone have a updated default hud?? 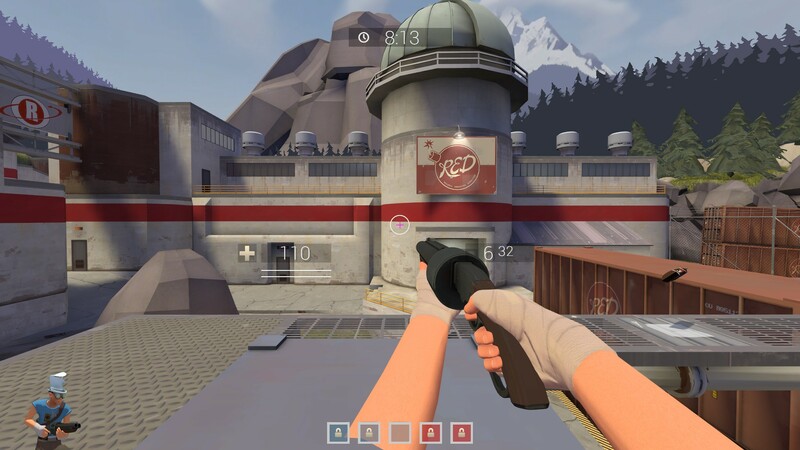 The default hud in this thread isnt updated with the 3D player class model. That looks awsome! Are you able to explain how you did it or should i ask Redd0t? How to make outline smoother? Since i have pretty much lost all motivtion for editing theese huds i thought i might as well share them for thoose who were interested. Dont know if i should add shadows. Please give me your opinion. For the guy asking for DL: Ihave to edit some more, but when its finished i might release it on this forum.